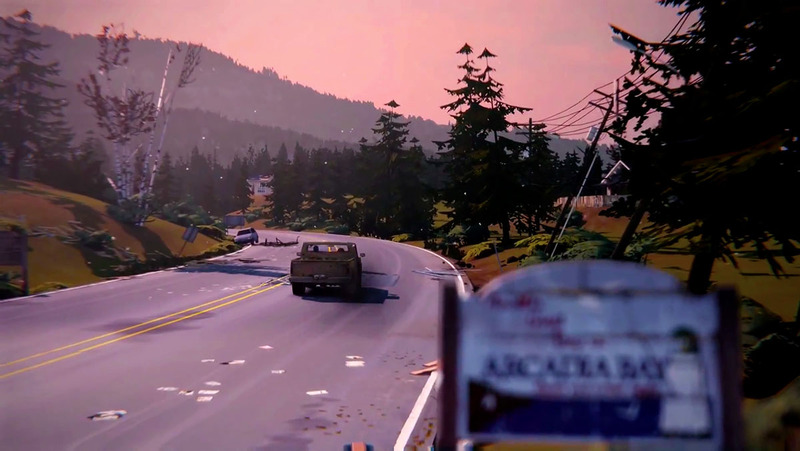 Life is Strange is based on a peculiar time travel narrative, where most events seem typically bizarre and unrealistic. It’s an alter reality story with tons of fiction involved but the ending goes much beyond all that. 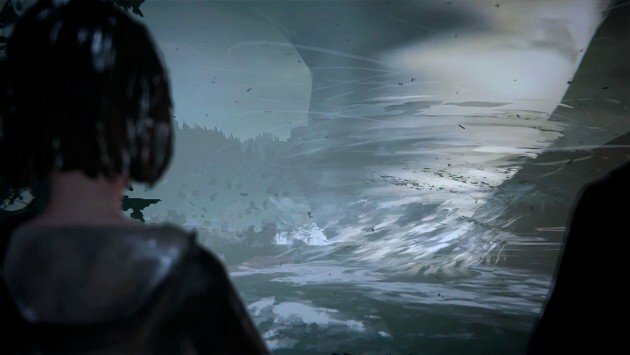 I finished Life is Strange yesterday and I couldn’t stop thinking about how strange the whole ending is and how unsettling it all felt. Basically, the ending is the ultimate and final meaningful decision that players can make but for some reason it turned out into a huge disappointment. And that’s mainly because one of the choices is reasonable, logical and quite predictable and the other is simply the complete opposite, which is somewhat absurd, cruel, and even inhumane. In my opinion, it’s just a quick second alternative that developers came up with. It’s different, the results change everything and on top of that it’s an easy narrative input. However, the core significance is still there and it’s very far from being realistic or accurate to the entire plot. Let’s analyze both ending options more closely. 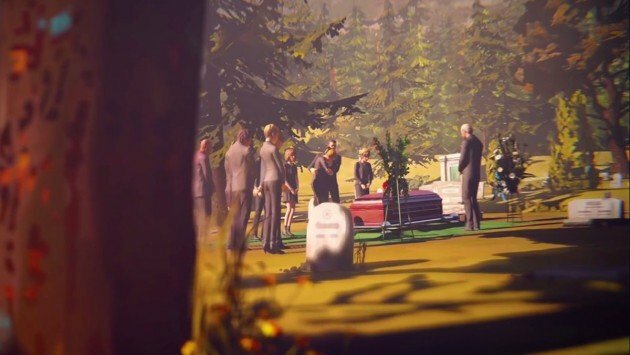 Saving Chloe has been the whole point of Life is Strange. In fact, the main connotation of this game is how certain events are unavoidable no matter what you do, or in this case, how many times you go back in time and try to change and fix things. Also, when you’re fated to die, you can screw up time and even the world itself but death will eventually catch up to you all the same. Anyway, if you finally stop saving Chloe you can restore order and peace to the small town of Arcadia Bay. No one has to get hurt besides Chloe, climacteric events do not take place anymore and the two villains will get arrested. It’s the perfect ending and probably the most faithful one to the “real” timeline, where Max’s powers would not interfere. I know Chloe is a very dear friend to Max but honestly, is she that important to make it worth sacrificing an entire town? Is it worth screwing the world for one single person? Probably not. That’s why this option is so consistent and logical. Decisions do not come without consequence. The second option is nothing more than giving up on Arcadia Bay. By choosing Chloe players will be sacrificing hundreds if not thousands of innocent lives, along with all existent buildings and infrastructures. Thing is, this option is controversial in many ways. Why pick Chloe indeed? Max has to save her a total of seven times during the whole game, including this option as well. She seems to have her destiny marked, how many more times will Max have to save her, thus inflicting even more damage in the timelines? Besides, let’s re-think her importance. They were apart for many years without any contact and when Max returned to Arcadia Bay, they weren’t in very good terms. 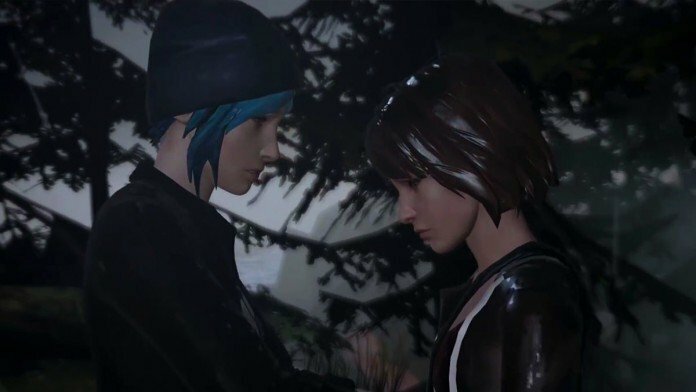 In fact, Chloe spent half the game bragging about how Rachel was the most important person in her life. So let’s see, Chloe is just a friend, alright a close friend but I still can’t see enough affection to ever justify this choice. Nonetheless, the totally bizarre detail comes when Max and Chloe face the tremendous destruction left by the mega tornado. The two friends observe the scene and then, they drive away into the horizon as if nothing actually happened. I mean, are they even human? Or is this just a rushed and quick solution for a second ending alternative? I mean, it really makes no sense in several different ways, so I can just assume the developers ran out of concepts and ended up making something completely different where saving Chloe was once again the main goal. What’s really strange is how all this could be simply solved if Max rewinded to a prior photograph than the selfie one at the classroom. She would then have time to protect Chloe from her first death sentence and she would also end up solving the girl crime scheme, as it happened at the end. This game is ultimately about fixing things, so this choice would be idyllic, probably too idyllic thought. Everything would be fixed with just one simple rewind, thus very little damage input between timelines. Chloe: Let’s kill everyone, let’s be done with it and live an amazing life because we’re the best friends ever… right? Max: Yes, but only since one week ago and after I saved you seven times!